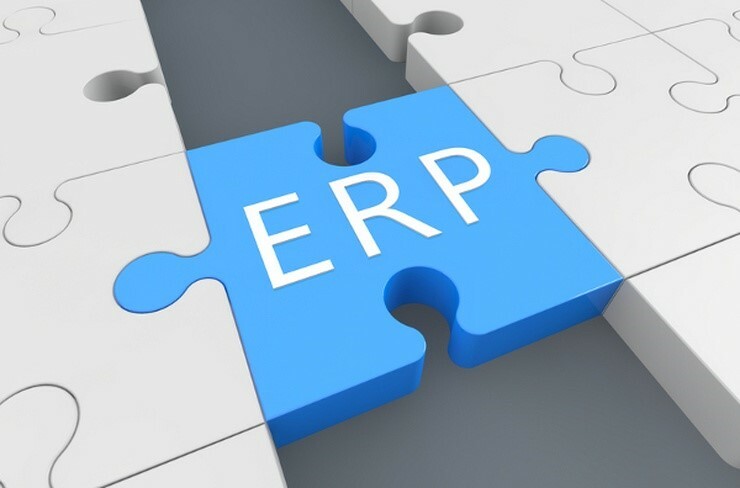 Nowadays companies want to have an ERP solution but want to keep their data on their servers. However, they don’t have the expertise for managing these servers and they don’t want to pay a big investment upfront. After signing the Microsoft SPLA, partner can provide a full Managed Services solution to the end customer while adding his cost to the type of license and differentiate the price based on license type and edition. Customer will have therefore a simple pay-as-you go monthly payment with no upfront cost. What are the benefits for partner and end customer?